The Cannondale Hollowgram SI Stages Power L is a BB30 compatible upgrade for existing Cannondale Hollowgram SI model cranks. Add power to an existing Cannondale Hollowgram SI 3D forged crank by selecting the length of the non-drive power meter to match an existing crank. 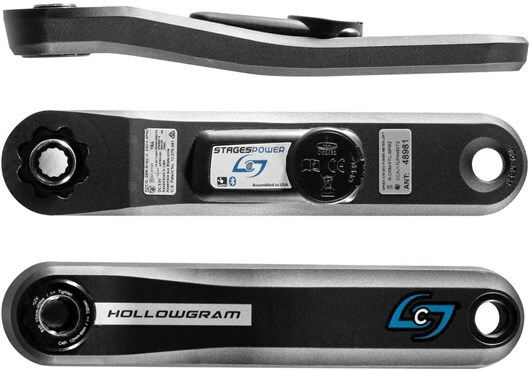 The Stages Power Hollowgram SI meter will also mate to the Hollowgram SISL2 model cranks.